Registration Management Services For Conferences, Meetings, and Events. 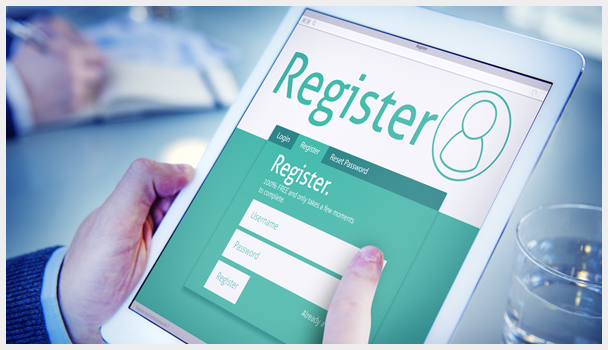 Create a great first impression with a simple, easy to use registration process for your attendees. To manage conference registration you need experience, the right tools and an organized process. Too often the registration process can become confusing with manual processes and too many edits by too many people to a series of spreadsheets. CauseRoar brings state-of-the-art online tools to our clients that simplify the process. We blend technology and customer service by developing on-line registration forms, beautifully designed emails and tickets for your attendees, real-time reports so you always know where you stand, and excellent customer service when a real person needs to be available to answer questions. And we go one step further. We pride ourselves on beautifully designed, easy to navigate conference websites that lead the user to the call to action – “Register”. Oftentimes websites are so confusing that a potential attendee leaves the site frustrated, never to return. 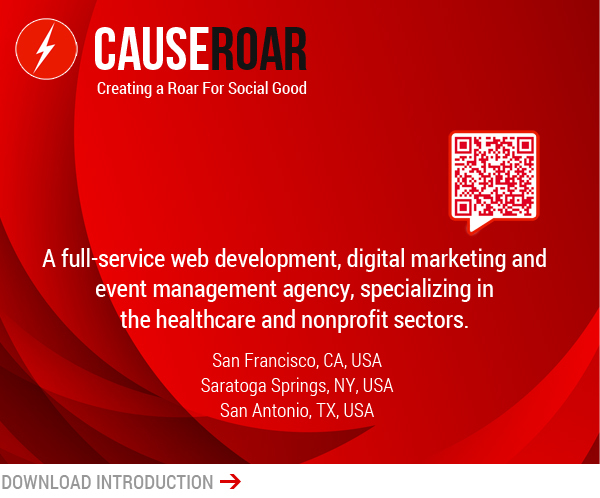 At CauseRoar, we make it our mission to create a beautiful and effective site that is built around increasing your conference or meeting attendance. Customer service representative dedicated to your event to answer your prospects’ questions and assist with registration. Real-time registration reporting so you are always in touch with how your conference is progressing. Present your conference through a visually appealing and easy to navigate website with clear call-to-actions. Capture all registration data in a centralized location – no more struggling with manual spreadsheets.